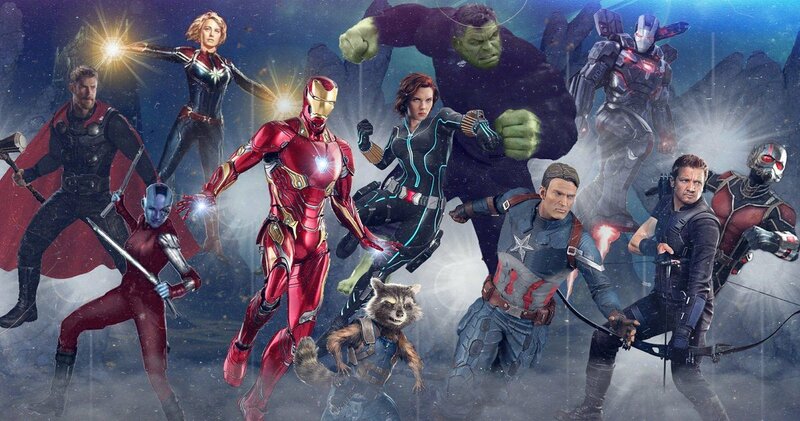 Avengers 4 is coming out in 8 months, so it is safe to say that there is a fair bit of time before we hear anything about this film. Forget the first trailer or even the first look, we don’t even have the Title of the movie till now. 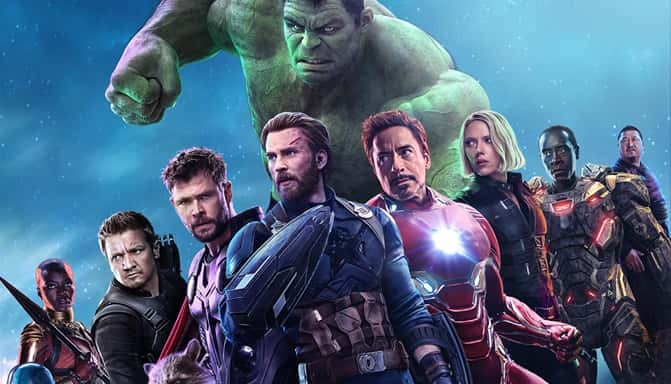 There have been so many speculations about the title of Avengers 4. As we all know that it was supposed to be called Avengers: Infinity War Part II but then the directors thought to call it something entirely different as these two movies are totally separate from each other. 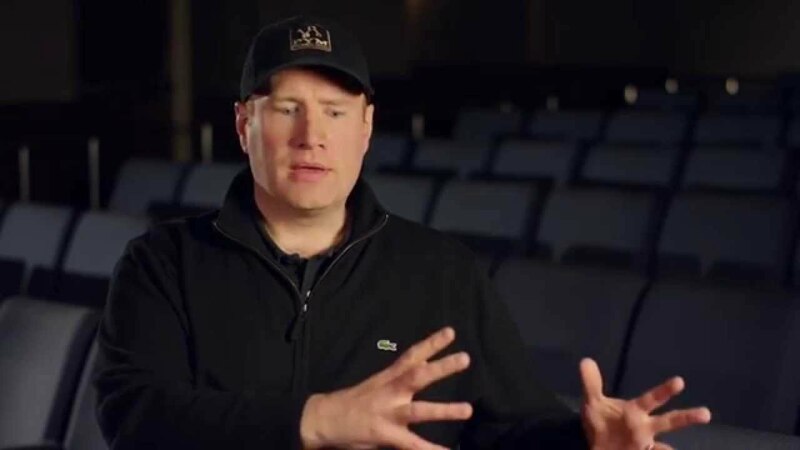 So Feige specifically mentioned that it won’t be before the release of the first teaser of Captain Marvel. 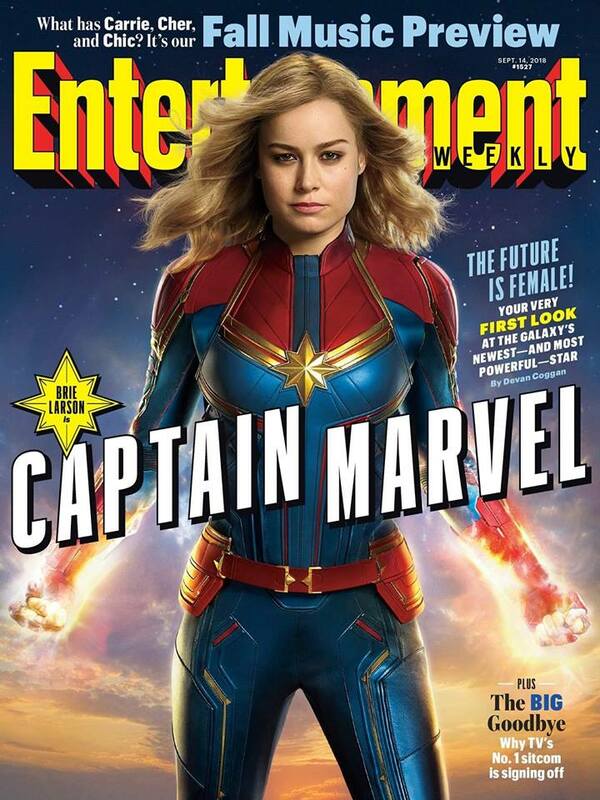 Well, we have got the first official look at Captain Marvel, and a trailer is expected to drop in the coming 2-3 weeks. So, we could expect the title of Avengers 4 to be finally revealed next month, which is October. It will be towards mid or end October after the hype for Venom wears down a little. Or it could be in early November with the first official look at the Avengers. 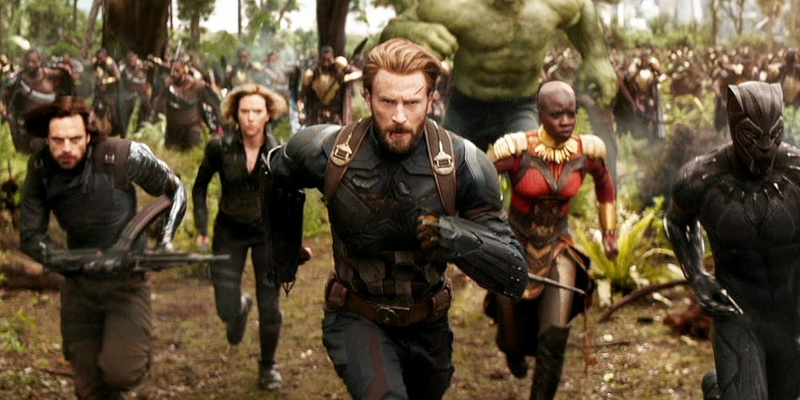 Avengers: Infinity War got its first look at Comic-Con 2017 but since Marvel did not go to Comic-Con 2018, we could expect the first official look to be coming in the next 2 months and since Feige said that the title will be revealed with however Marvel launches the film, so it would surely come out with the first look of Avengers 4. The first trailer would obviously follow around 1 month later. It is supposed to follow the same pattern as Avengers: Infinity War trailer did coming out in the first week of December and completely breaking the internet! Then we would get a TV Spot at Super Bowl and a final trailer in March or April which will officially kick off the final marketing push that happens in the last month before the release of every movie. 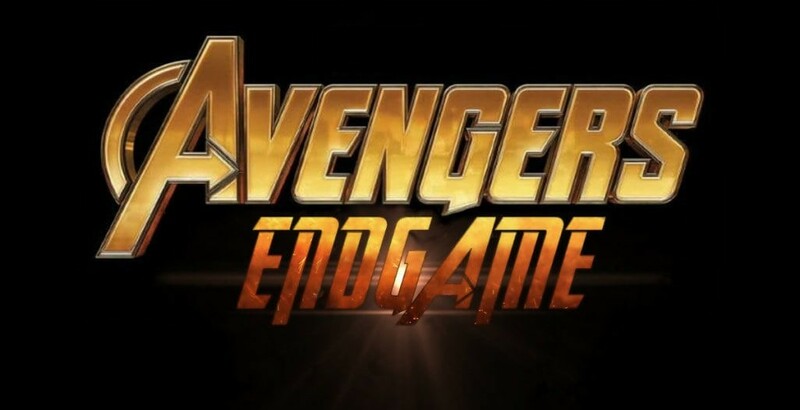 For now, the most highly anticipated title of Avengers 4 is The End Game. It began right from the moment Avengers: Infinity War came out and people saw Doctor Strange teasing the Avengers to be in the Endgame now. That was the point where it got the real traction. We know that this is not the official title, but it still suits the upcoming film pretty well.